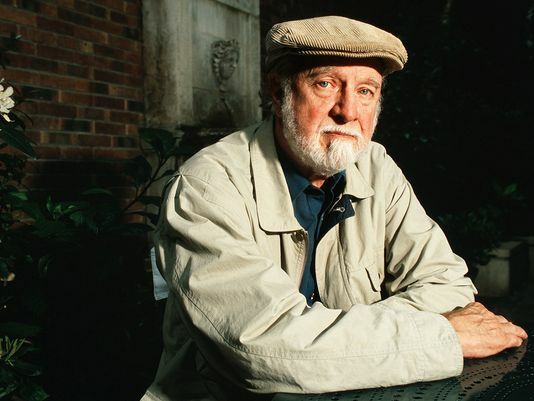 One of my favorite writers, Richard Matheson, died a couple of years ago. 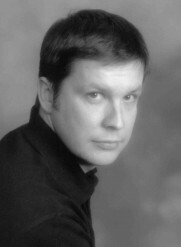 For me, he’s the godfather of modern speculative fiction. His stories have molded so many writers. Just ask Stephen King. Now you may not recognize the name, but you’ll recognize his stories: Duel, The Omega Man (aka I Am Legend), Stir of Echoes, What Dreams May Come, Nightmare at 20,000feet from The Twilight Zone, and the Incredible Shrinking Man to name just a few. I could tell you what his writing meant to me, but instead I think I’ll tell you the profound affect reading one of his books had on me—it turned me into a thief. 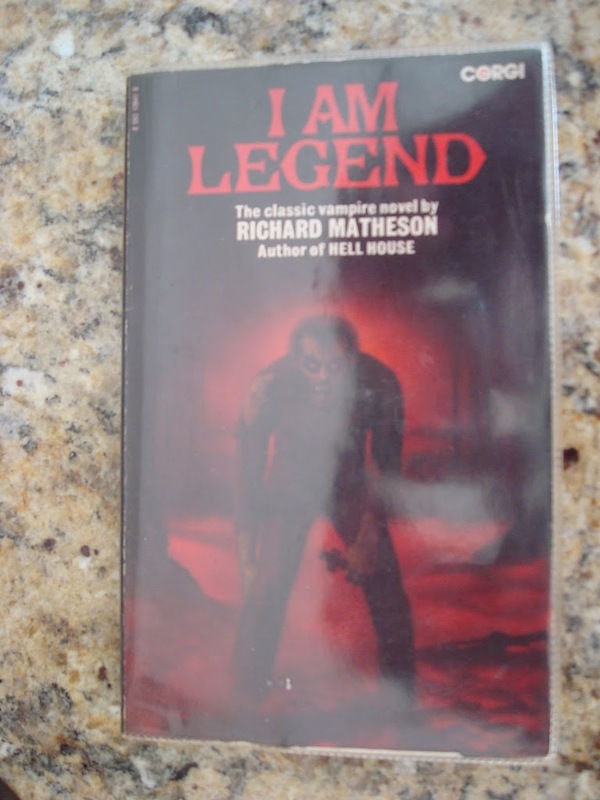 By the time I was a teenager, I’d seen many of Richard Matheson’s movie adaptations but never read any of his books. I was fourteen and I was stilling going to my local library where I found a copy of I Am Legend on the shelf. I knew this was the inspiration for The Omega Man so I snapped the book up as I loved the movie. I read it and it blew me away. It’s a perfect story. So much thought went into the engineering of the story. And so much genius went into its telling. None of movie versions have captured the sheer wow factor of this book. I loved the book so much I read it again. I read something else and read it again. Then read it a few more times. When I checked the time, I found I’d been holding the book for a year. A year of late fees…eek! I wasn’t generating that kind of coin to cover those losses. What was a poor boy like me to do? Double down, naturally. I didn’t have to return the book if I didn’t want to. No one had asked for the book back and they weren’t going to. In those days, my library took a token when a book was checked out, not your name. So I was golden as long as I never returned the book. So…er…I didn’t. I kept the book and I still have it now. I should point out that the library where I swiped this book from is the same library that honored me the other month, so let’s agree not to tell them this story. Thirty years of late fees will be a killer. So here’s to you, Mr. Matheson, sir. Yes, I stole from you once as reader, but as a writer, I’ve been stealing from you every day. Rest in peace.